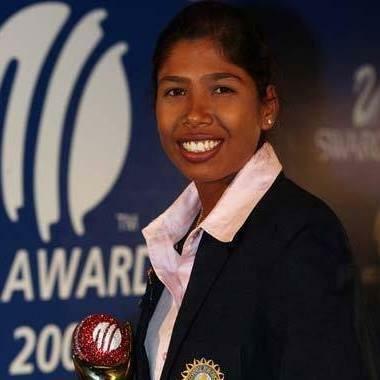 Jhulan Nishit Goswami is an all-round cricketer. She was born on 25 November 1982 in Nadia, West Bengal, India. On 1 February 2009, she was appointed to lead the team for the upcoming world cup. She has a Test bowling average of less than 20. In the 2006–07 season she guided the Indian team to first test series win in England. Jhulan also got M.A. Chidambaram trophy for Best Women Cricketer in 2011. In 2016 she is also first in ICC Bowling rankings. 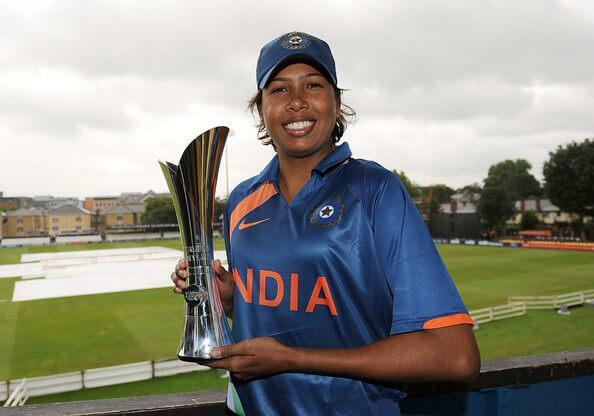 Jhulan Goswami is the leading wicket-taker (200) in the history of women ODI cricket. In February 2018, against South Africa, she became the first bowler to take 200 wickets in WODIs. In April 2018, she had an Indian postage stamp issued in her honor.